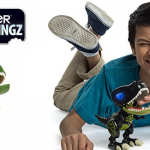 Launched this past summer comes a brand-new line of collectible dolls and accessories from Spin Master. 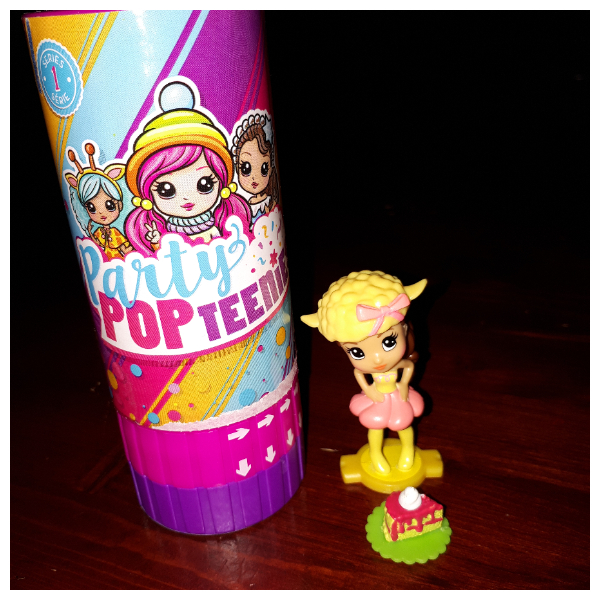 If your child hasn’t mention Party Popteenies yet they eventually will and it will most likely be prior to Christmas. The Party Popteenies come in a pink surprise popper. Each Surprise Popper is easy to open and pop. With a few pull, twist and pop your child will find out which celebration is inside all with a burst of collectable confetti! There are three different party themes to pop, including Rainbow Unicorn, Cutie Animal or Winter Wonderland. 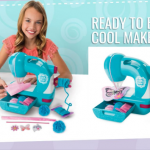 Each doll features detailed features and a dazzling outfit. To find out which Party Popteenie you have, find them on the Collector Sheet that comes with each set to discoverer which Popteenie you have and what their name it. My daughter’s Party Popteenies doll’s name is Ava. There are over 25 Party Popteenies to collect. 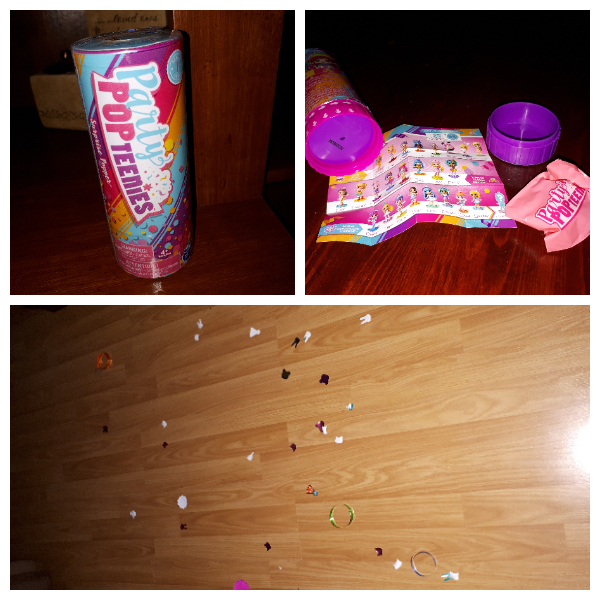 I think the Party Popteenies Surprise Poppers are a lot of fun fun. Reasonably priced at $6.99 via Toys R Us they are an affordable gift. My daughter loves these tiny collectibles. Revealing the surprise is half the fun. They would make a great birthday gift or party bag alternative for birthday parties. If the idea of confetti all over the floor doesn’t amuse you then you might prefer to pop these outside! The double surprise popper has twice the excitement and is on Miss P’s wish-list for Christmas! Included is lots of surprises along the way, such as mini and deluxe party accessories and an exclusive Party Popteenie. With one of three possible party squads to collect, you can pop a Rainbow Unicorn, Cutie Animal or Winter Wonderland Popteenie. 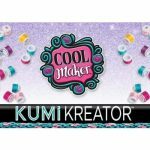 Each Double Popper includes themed stickers and chip décor for even more party fun! Party Surprise Box Playset: Wrapped like a gift, this playset has a small window into what’s hidden inside: a Popteenie stands beside her mini-confetti popper, waiting to party! Unwrap the playset to discover treats and party essentials that will help transform the Party Surprise Box into a party scene. It is the perfect way to get the party started. Kids can even flip over one of your packages to create a dance floor! Use the sticker sheet to add the finishing touches to the décor, and then invite all your Party Popteenies to the celebration. Poptastic Party Playset: Unwrap the Poptastic Party Playset for the ultimate Party Popteenies bash! Featuring a spinning dance floor, photo booth, banquet room, and a swanky elevator, this venue is poppin’. There’s even a surprise guest and three surprise gifts to unwrap. With one doll on the turntables, and one hidden inside the pop-up cake, there’s room for up to six more of the Popteenies on the dance floor. With three different backgrounds and fun props to use, the Party Popteenies can strike all kinds of poses. It’s the most happening party in town! Every day is a party with Party Popteenies. Each item in the Party Popteenies line comes with a mix of dolls, accessories, and even confetti to match the party theme! 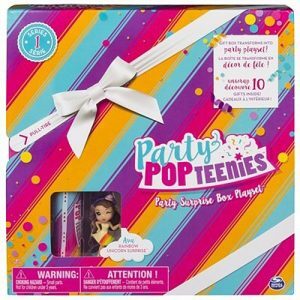 Party Popteenies products are available at your favorite retailers for a MSRP of $4.99 to $24.99. To learn more and view the official music video, kids can visit partypopteenies.com and #partypopteenies. Spin Master (TSX:TOY; www.spinmaster.com) is a leading global children’s entertainment company that creates, designs, manufactures, licenses and markets a diversified portfolio of innovative toys, games, products and entertainment properties. 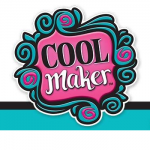 Spin Master is best known for award-winning brands including Zoomer®, Bakugan®, Erector® by Meccano®, Hatchimals®, Air Hogs® and PAW Patrol®. 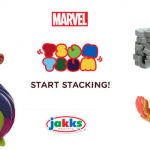 Since 2000, Spin Master has received 92 TIA Toy of The Year (TOTY) nominations with 28 wins across a variety of product categories, including 13 TOTY nominations for Innovative Toy of the Year, more than any of its competitors. My granddaughter would be so excited for these little toys ! These are really cute! My kids love these.